Breakthrough jumper harness design! Fully adjustable. Works on all jumper systems! 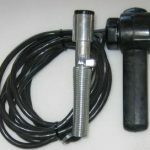 Easy installation with the use of industry standard safety buckles. 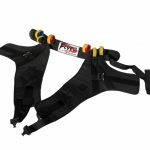 Extreme Engineering’s climbing harness, the Speed Harness Classic, is the newest version of our Speed Harness series. With new features and buckle designs, this harness is designed to go on safely and easily! 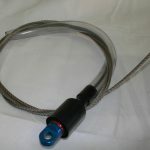 Shorten your cycle times with the detachable safety latch and buckles. 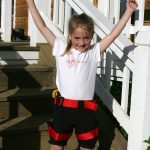 The Harness is one size fits all and is compatible with ALL climbing walls. Exceeds ANSI, CSA, OHSA & PIA specifications. 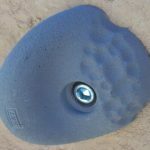 Perfect for any climbing wall and our award winning Fly Wire Zipline. 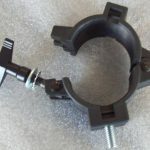 View cart “Extreme Air O-Clamp for Spreader Bar” has been added to your cart.